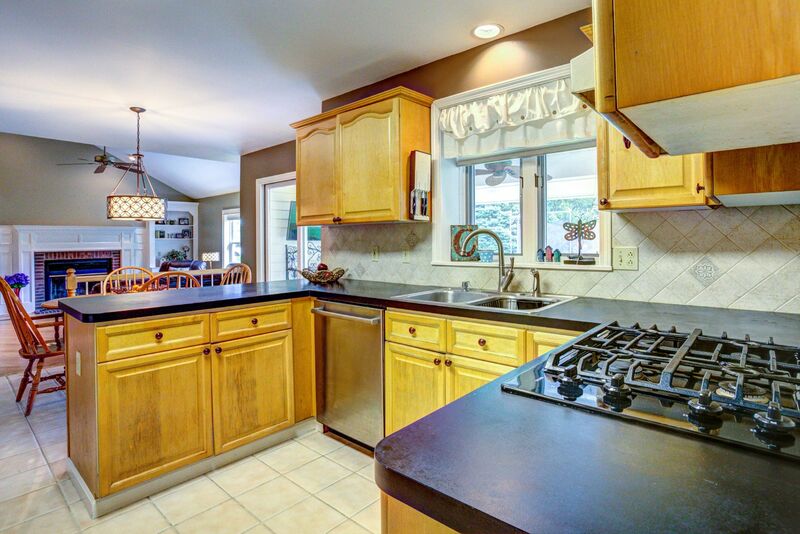 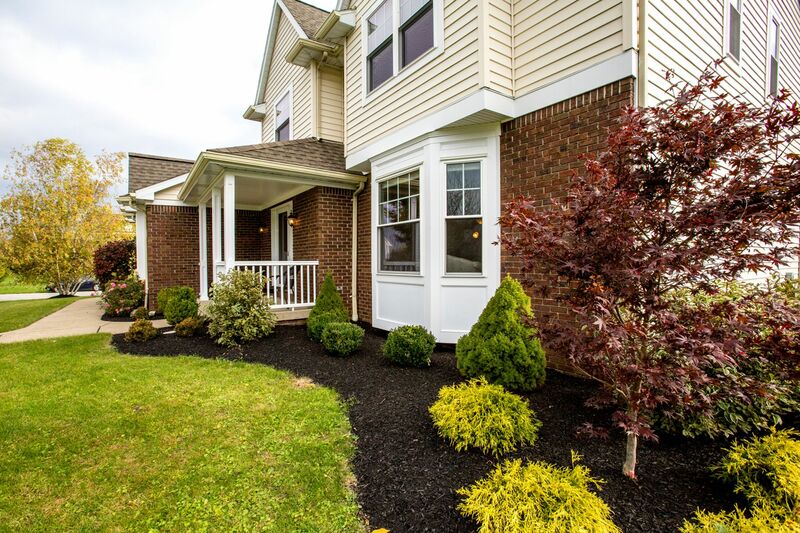 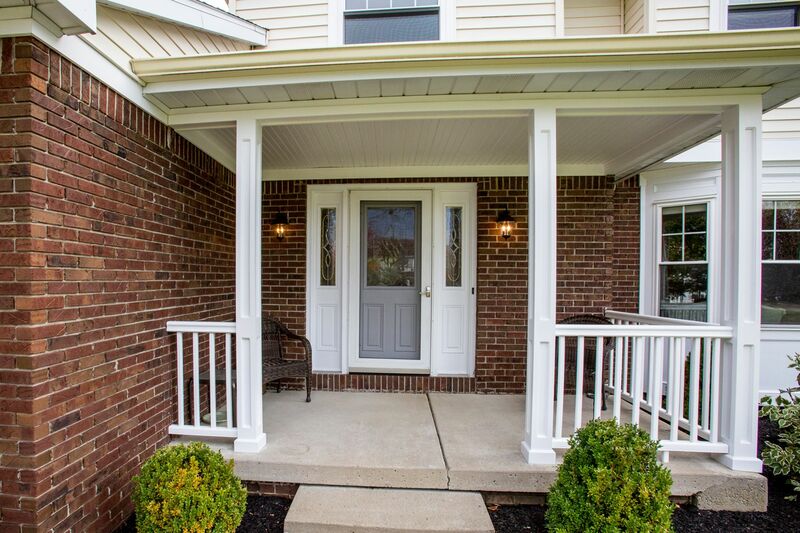 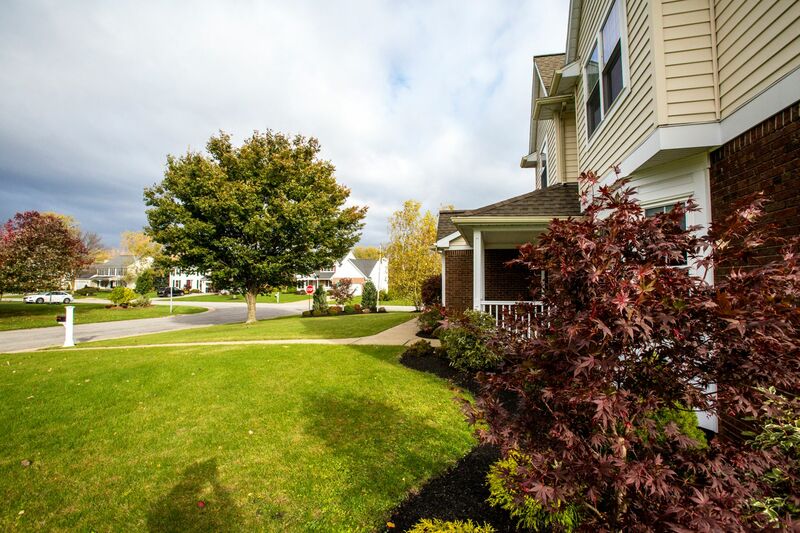 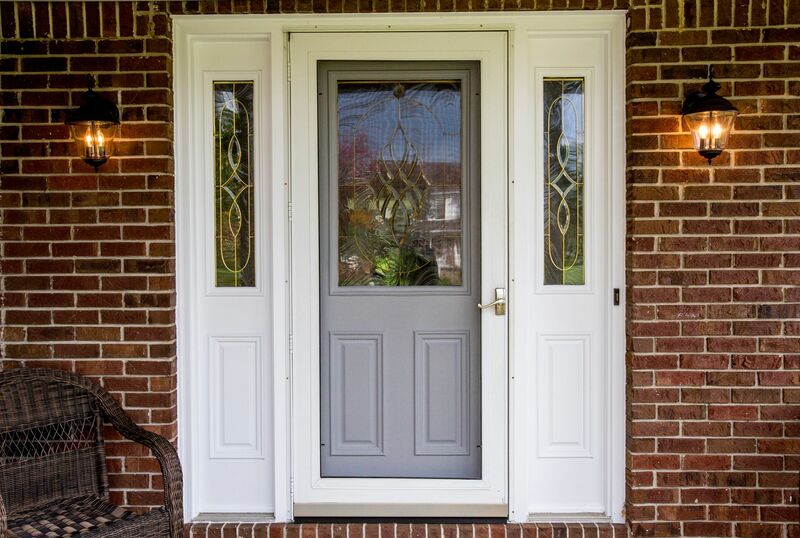 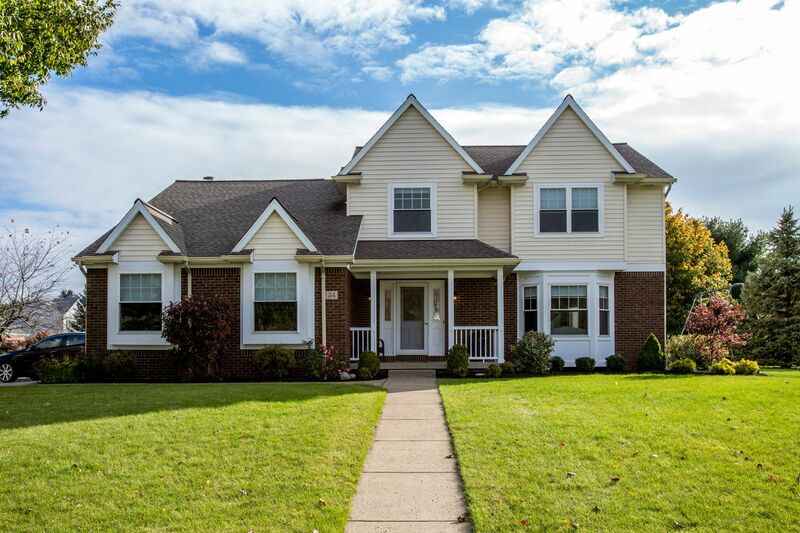 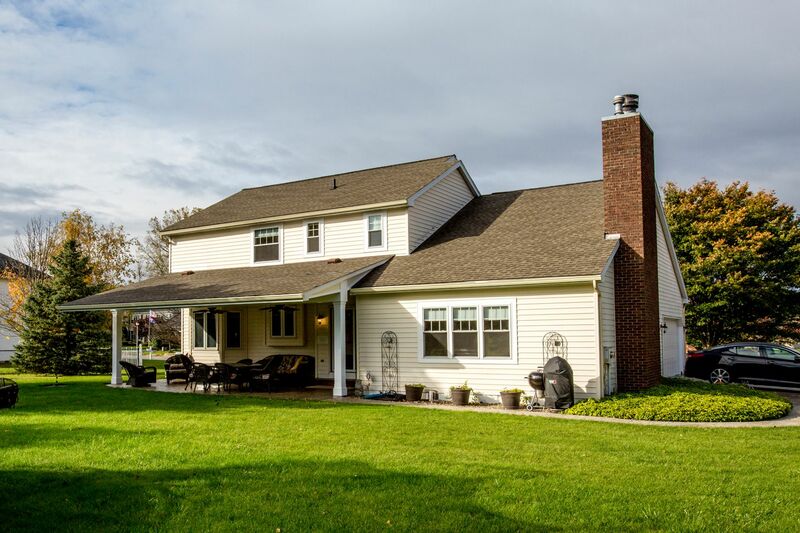 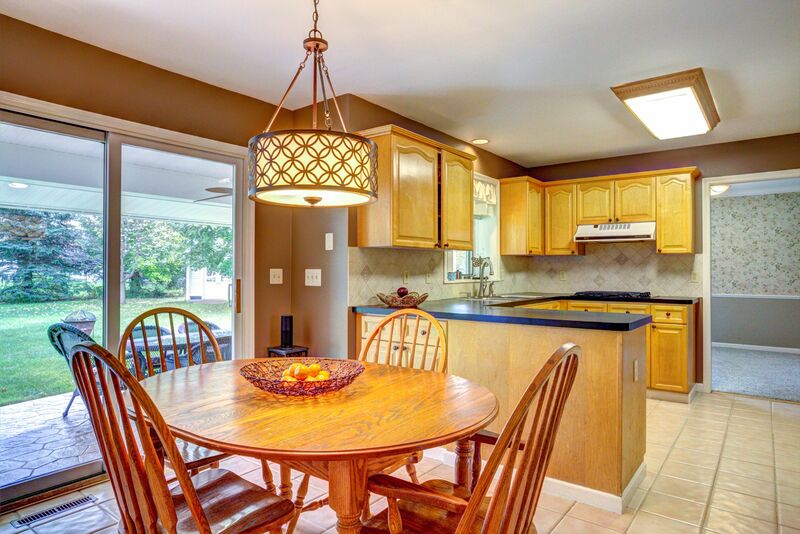 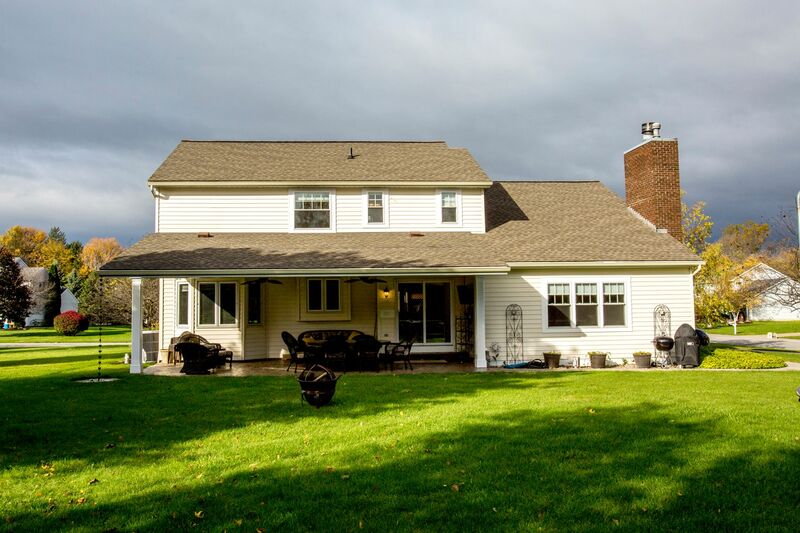 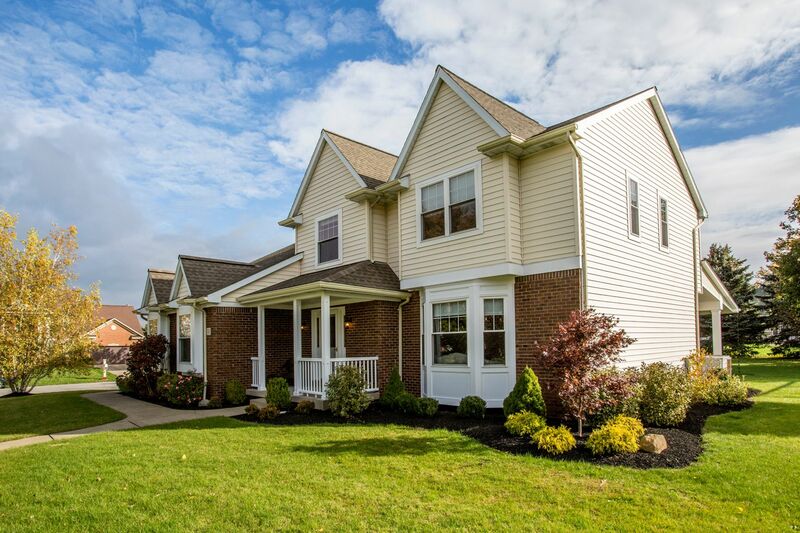 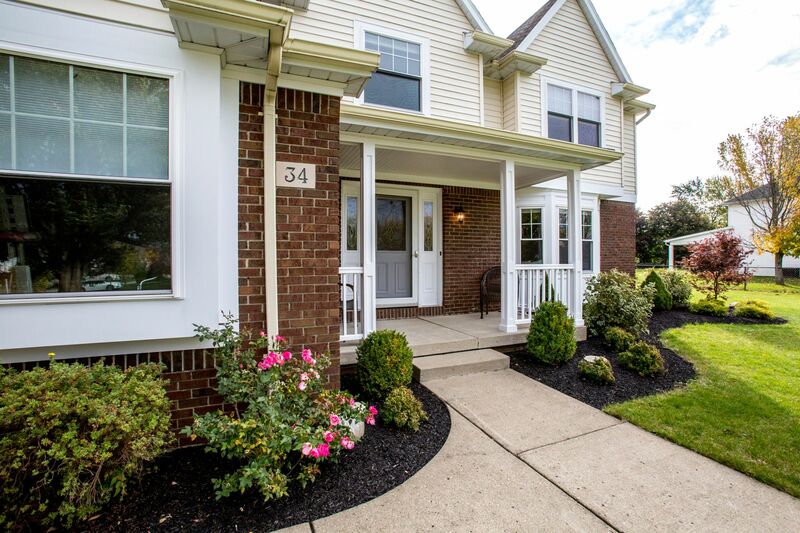 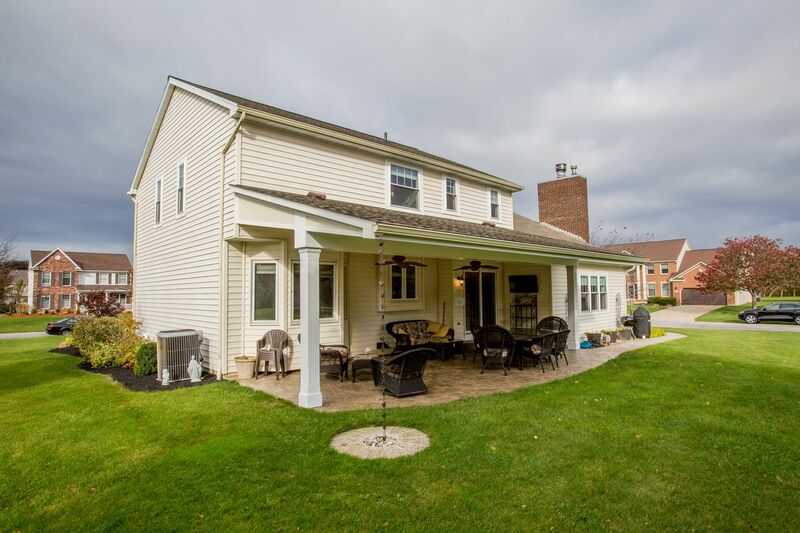 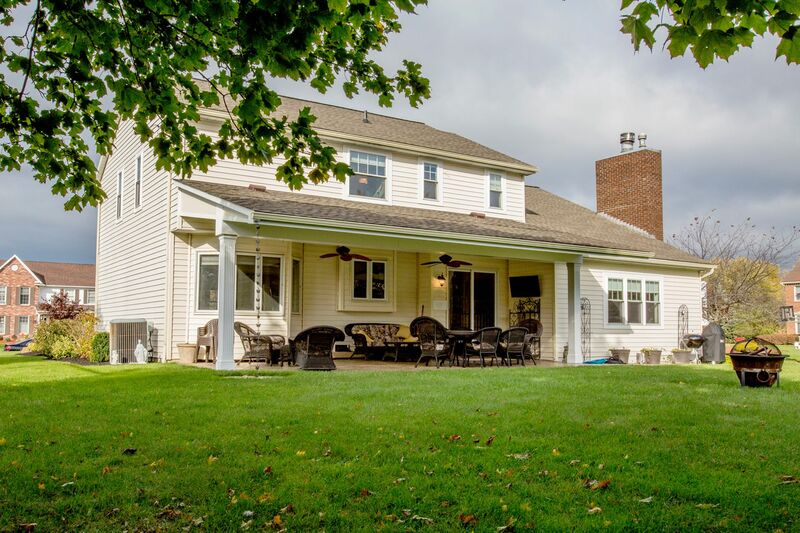 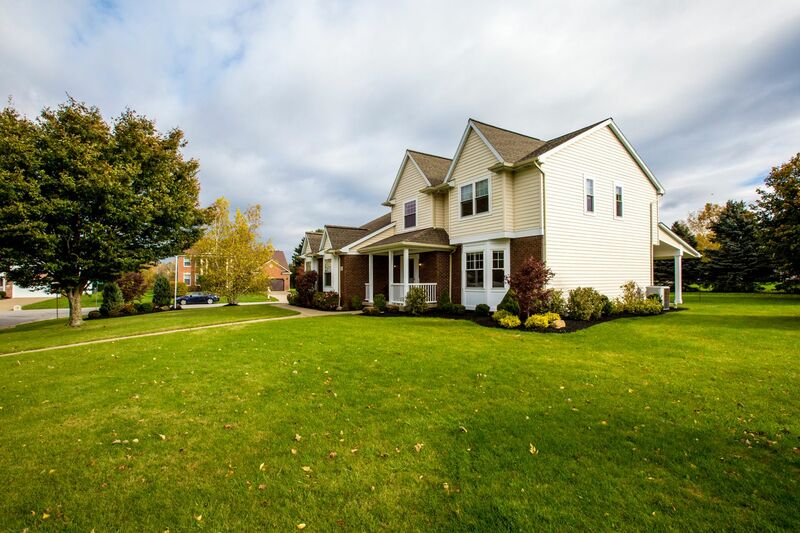 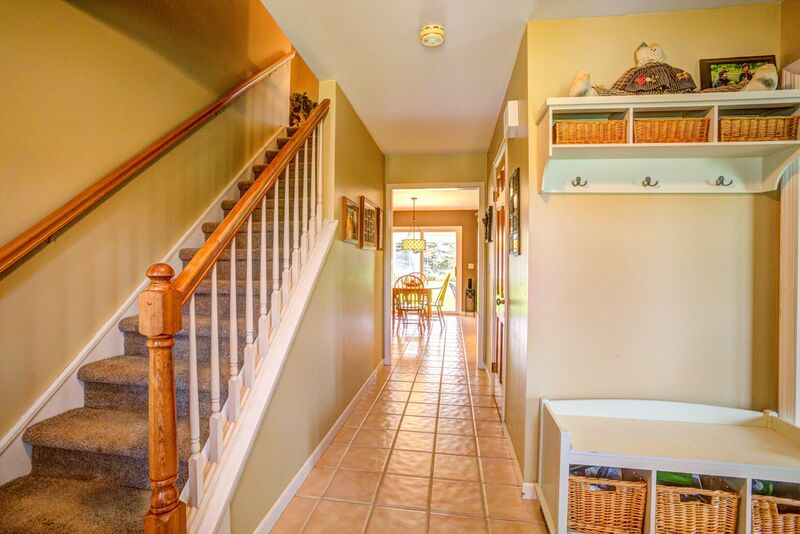 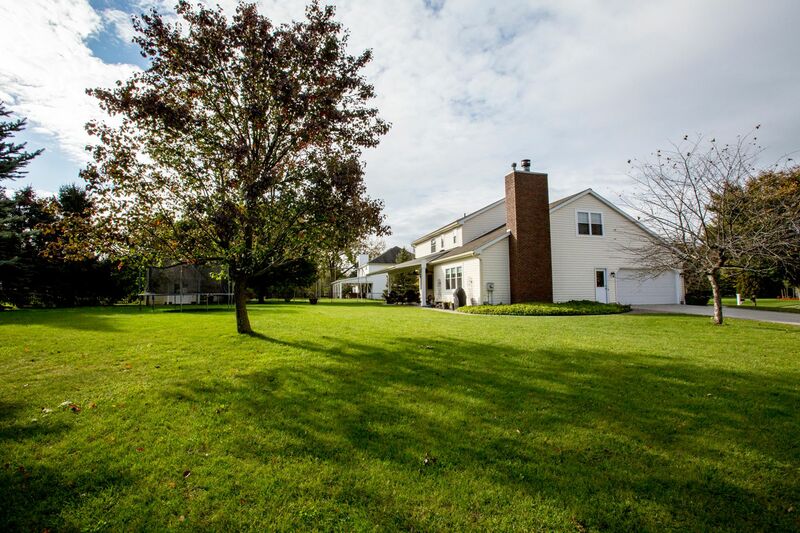 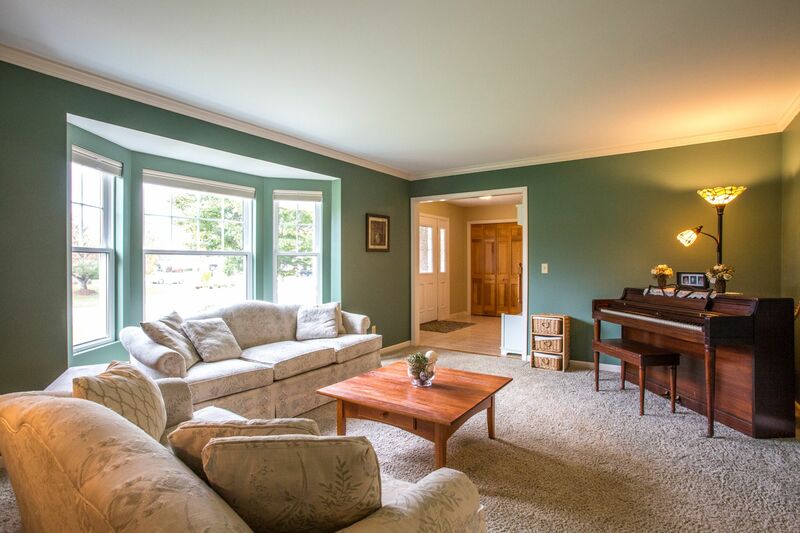 Beautiful Orchard Park Colonial with 4 beds, 2.5 baths and a location just steps outside of the Village. 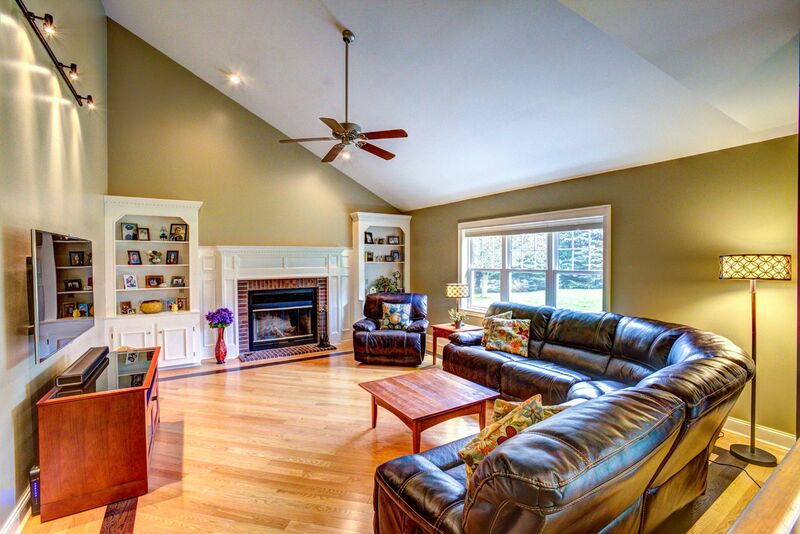 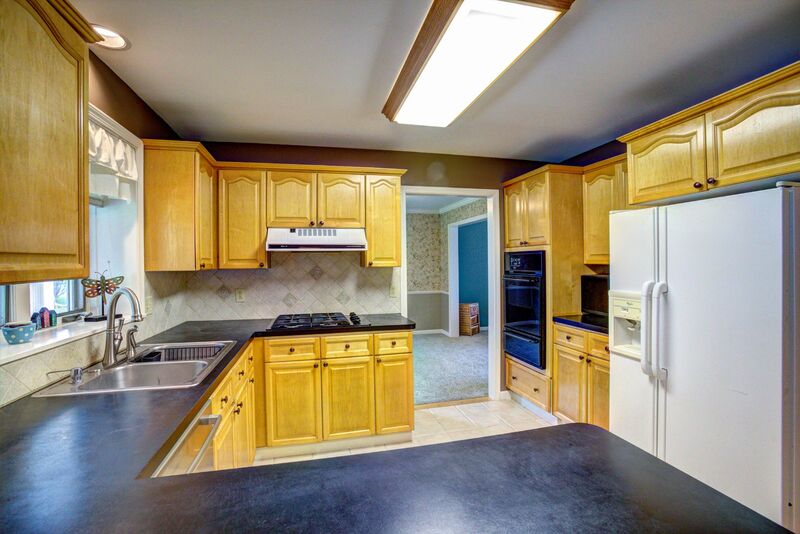 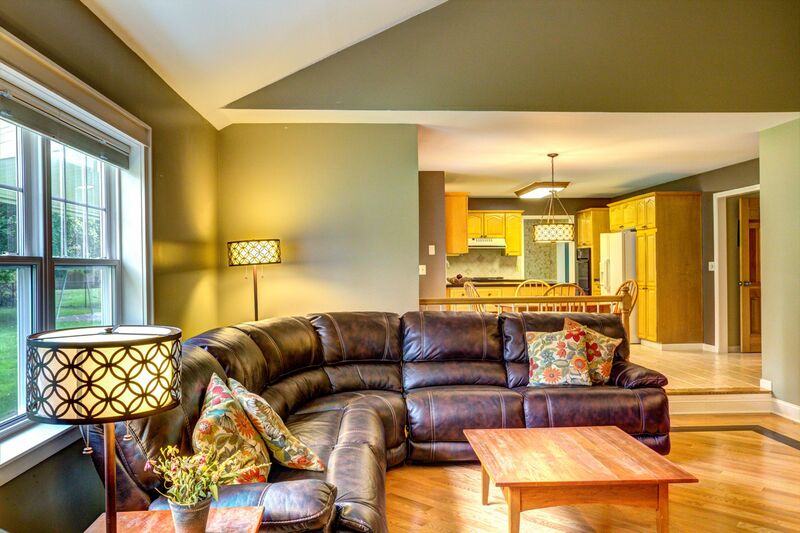 34 Ventura Drive boasts an open-concept kitchen-family room with vaulted ceiling and stunning fireplace. 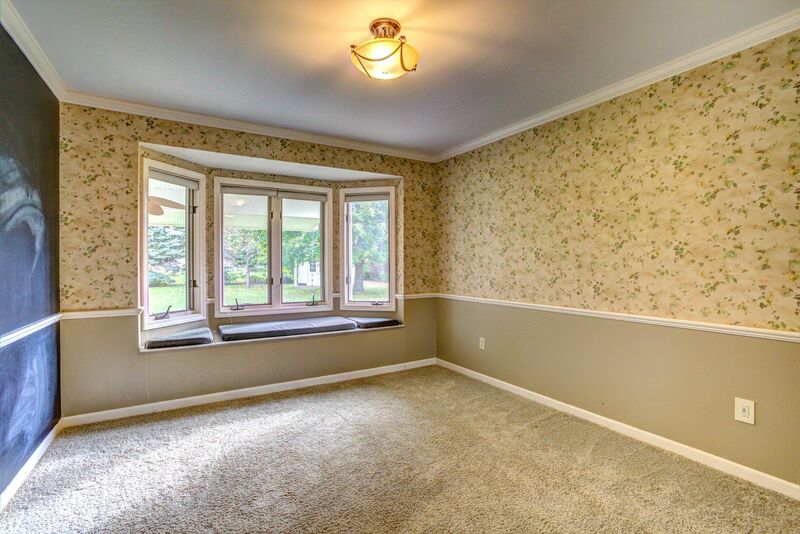 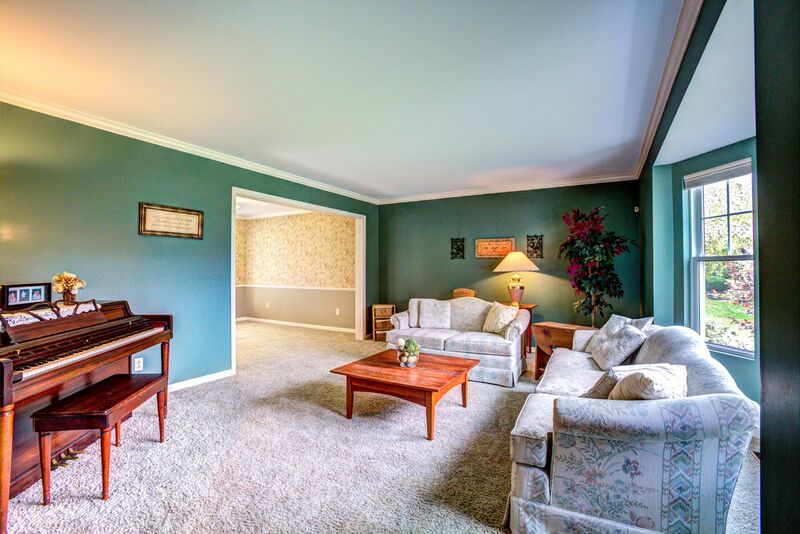 Formal living room, separate formal dining room, first floor laundry and half bath round our the amenities on the first floor. 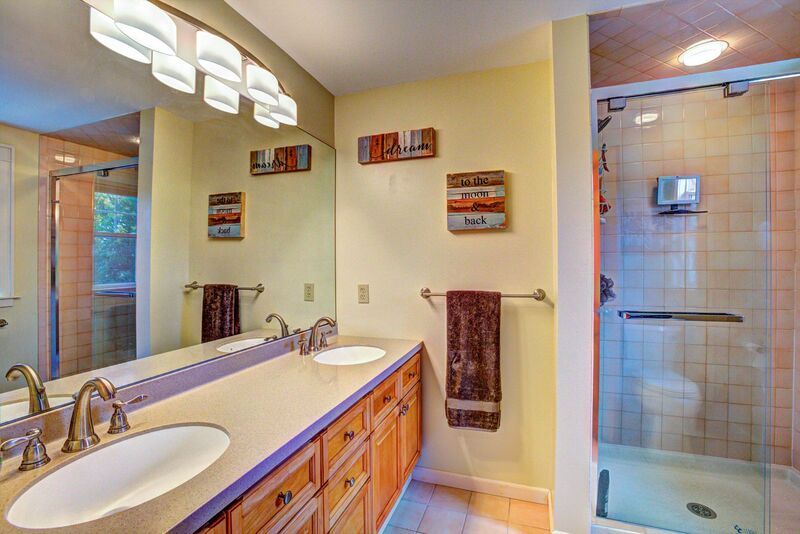 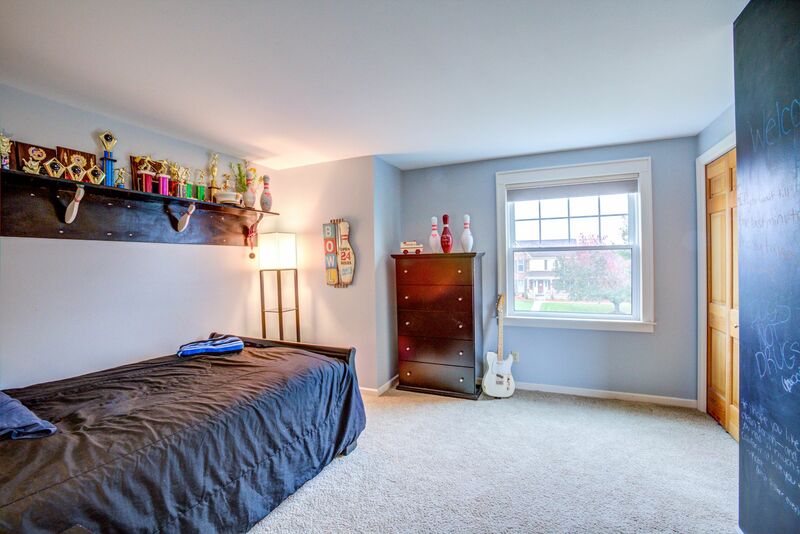 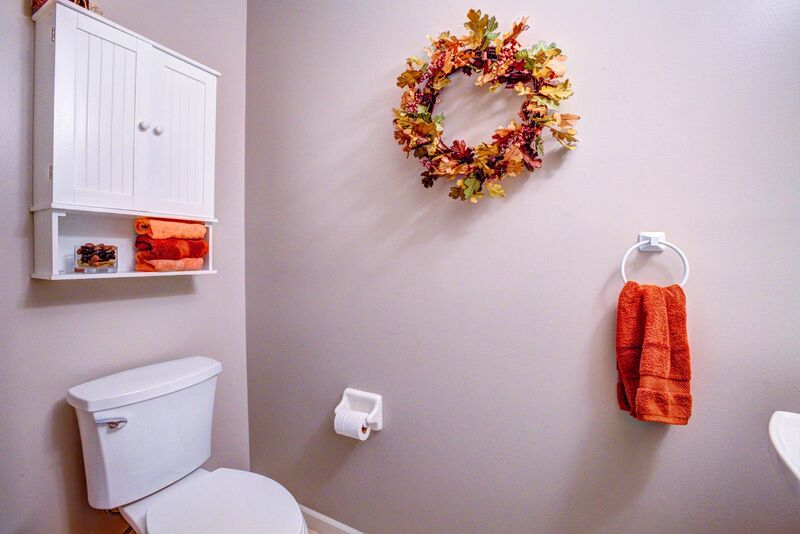 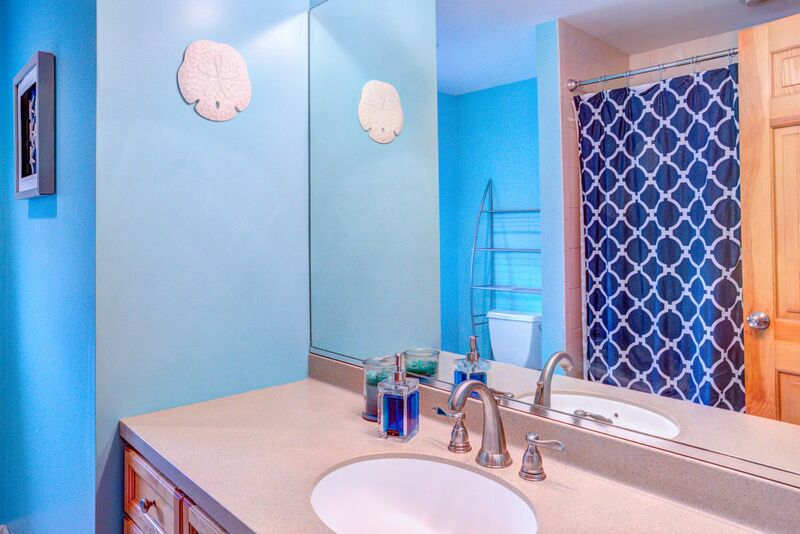 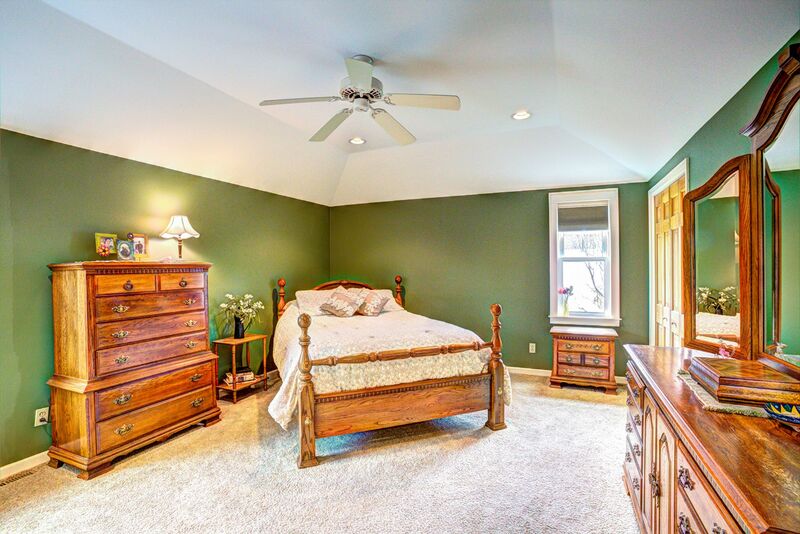 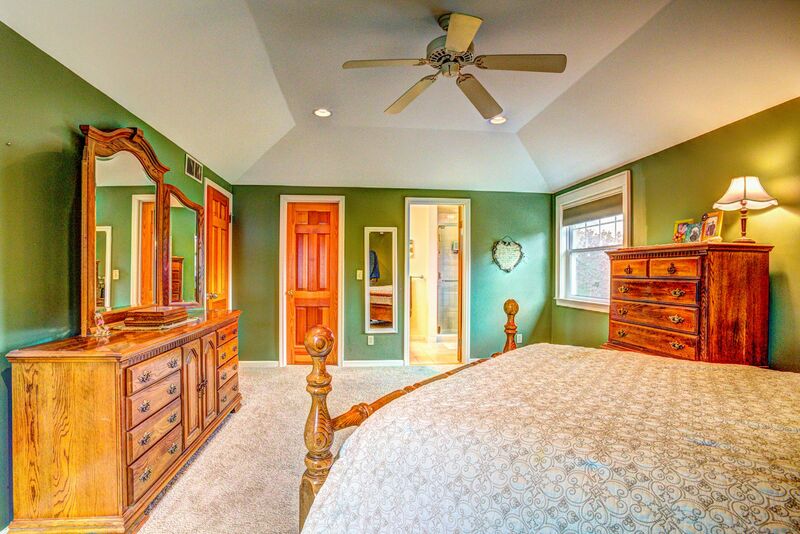 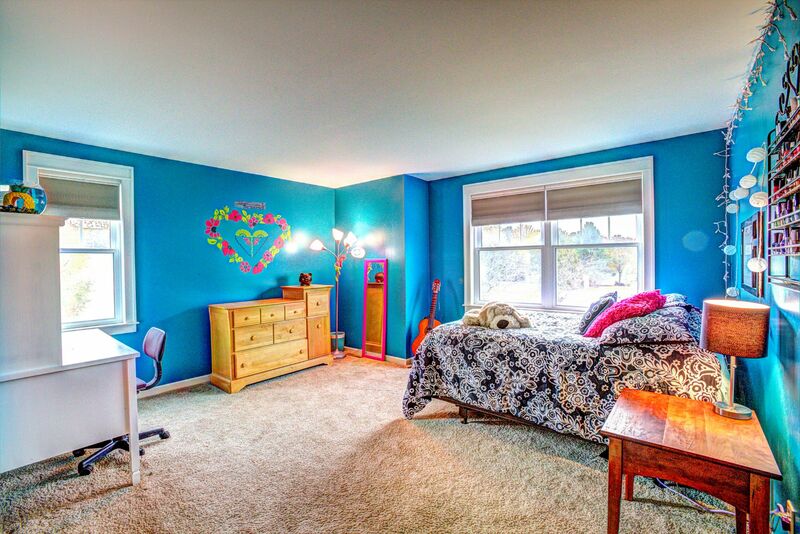 The second story offers 4 generous sized bedrooms including a master with 2 closets and full bath. 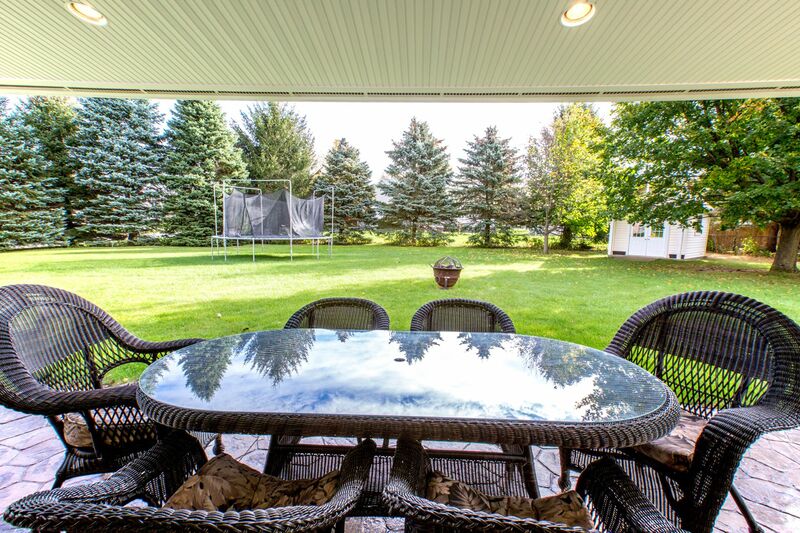 Enjoy the spectacular Buffalo summers from the comfort of your own backyard oasis. 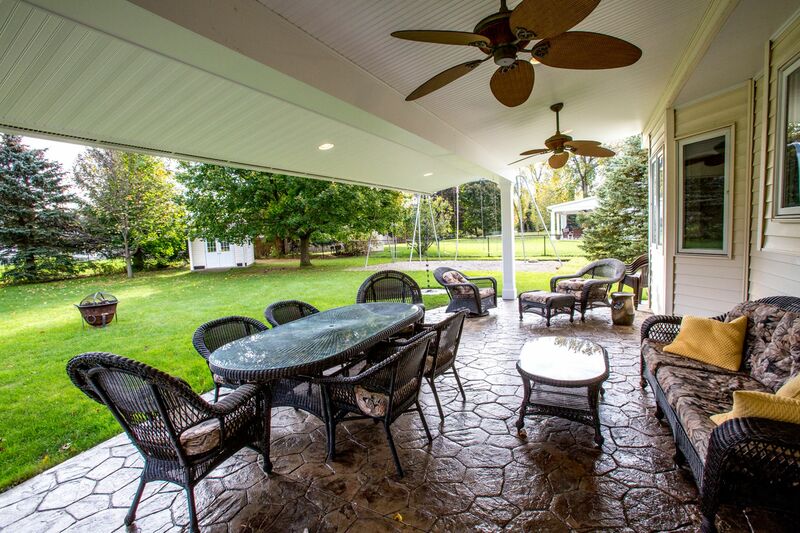 Stamped concrete pad with large overhang perfect for those summer barbecues. 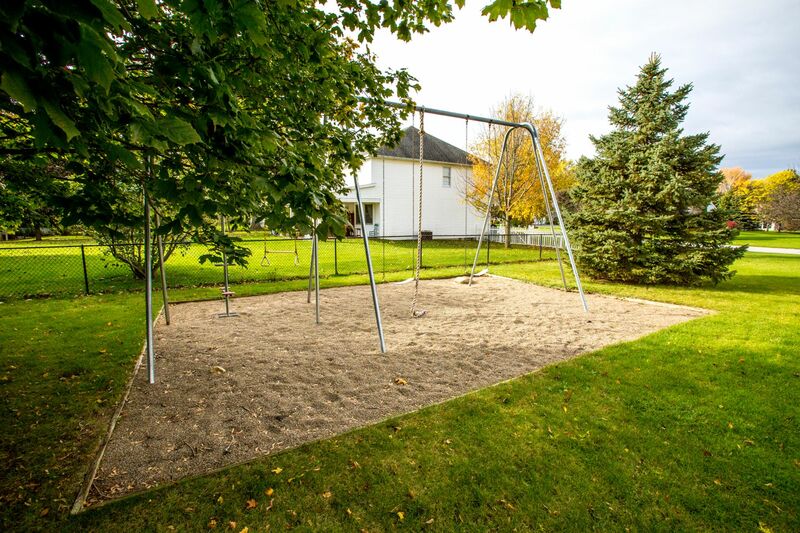 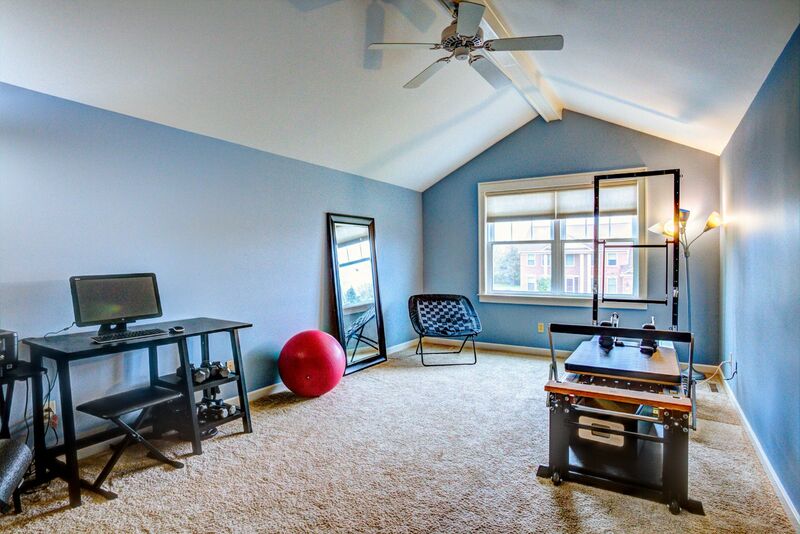 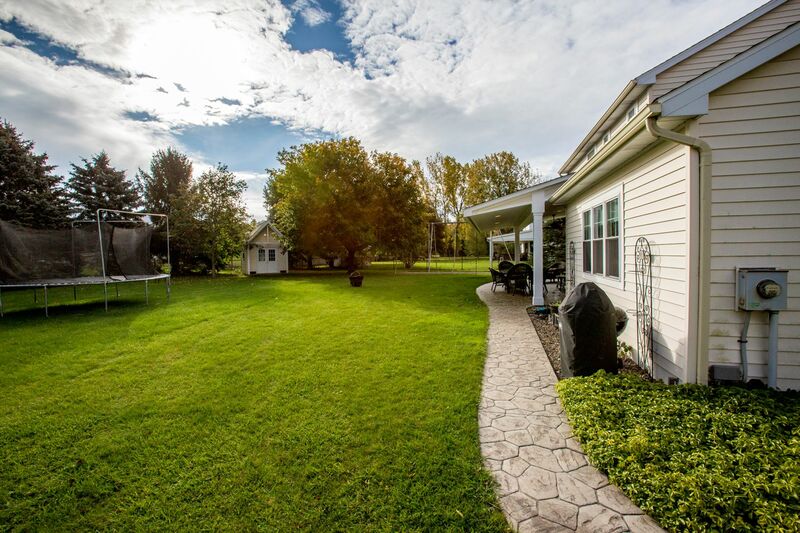 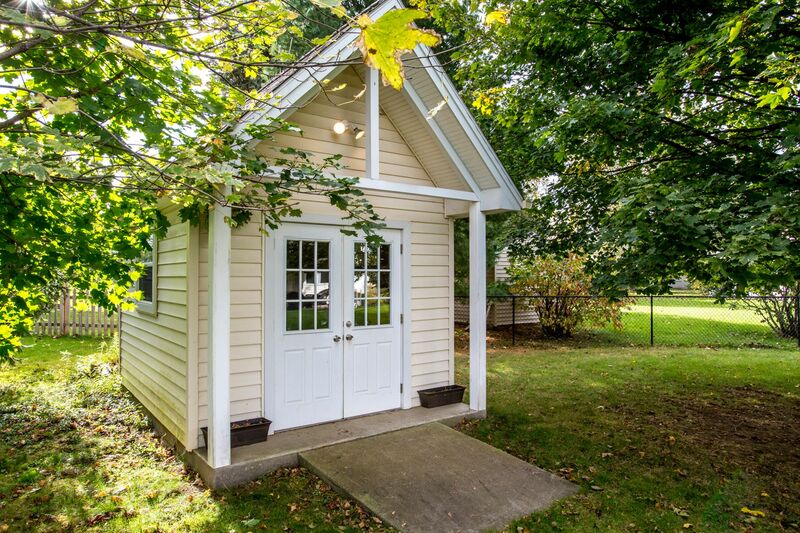 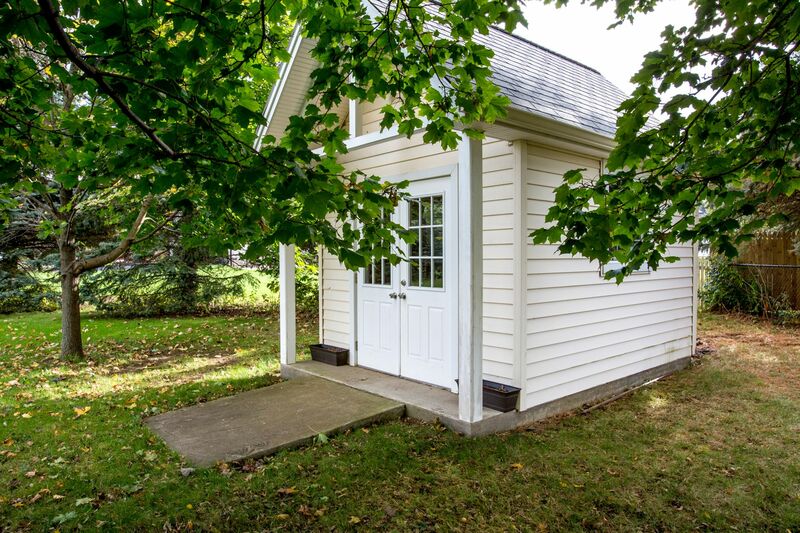 Large yard, storage shed with electric and a swing-set even the adults can enjoy!